Hi, selling this on behalf of my father who no longer uses it and probably won't use it in the future. 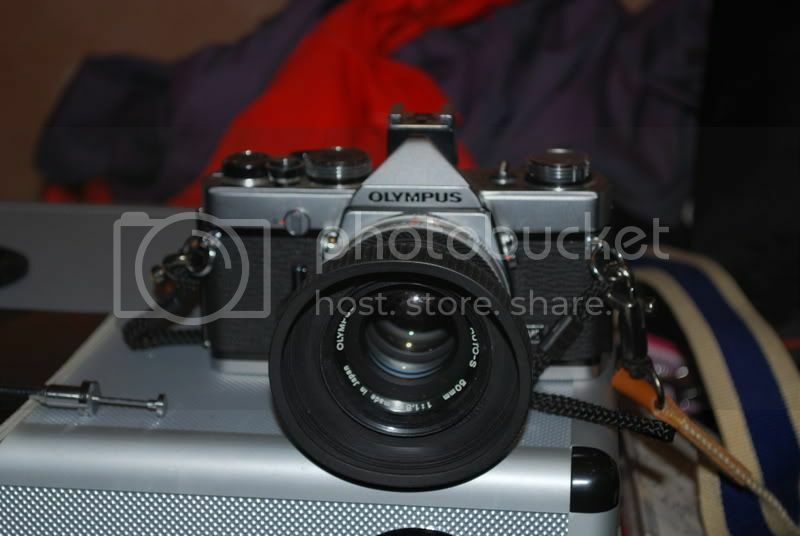 It's a Olympus OM-1N non-digital SLR and is in fantastic condition for it's age. I think it's from the mid-eighties, but cannot remember. He has owned it from new. 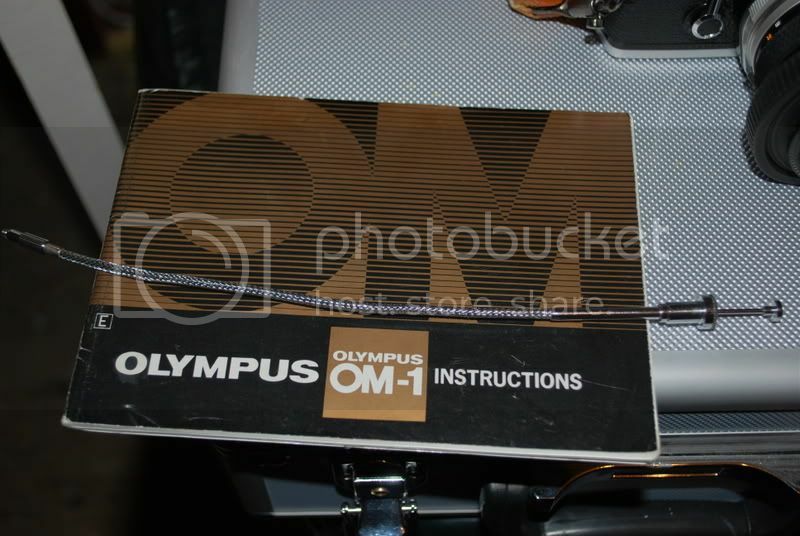 It will come with it's original lens, soft carry bag (non Olympus), a lens cleaning kit (also from the 80's), a remote shutter release and it's original manual. This hasn't been used for some years, but it all works. 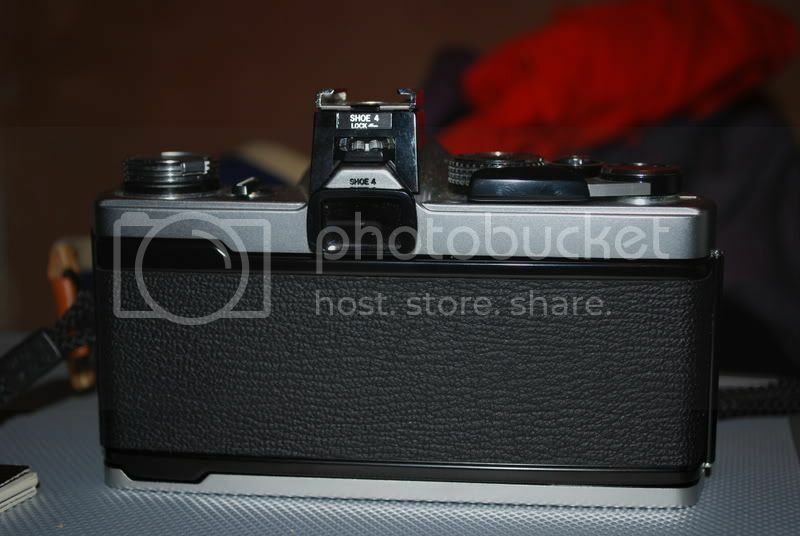 I haven't tested the electronic bits of it as it will need a new battery for this, but the shutter button works fine as well as the film advance switch and rewind. I haven't tried this with a film, but should work. 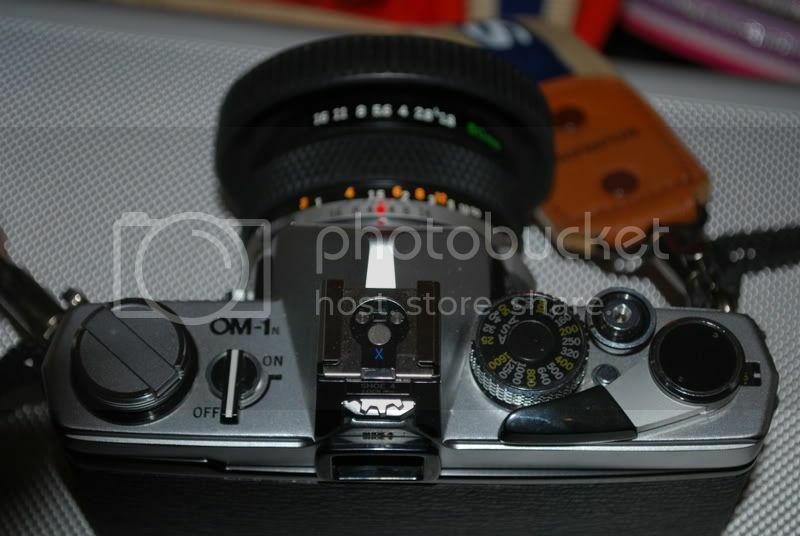 Looking for the bargain price of £60 plus postage please. Truly a bargain Mark, but I already have far too much digital nonsense clogging up my spare room to go back to film! 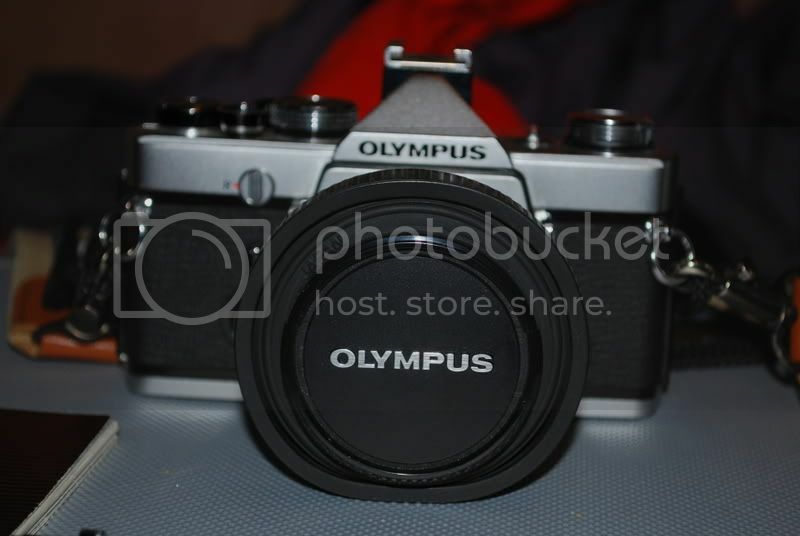 By the way, why have Oly, Canon, et al, stopped producing rubber lens hoods? 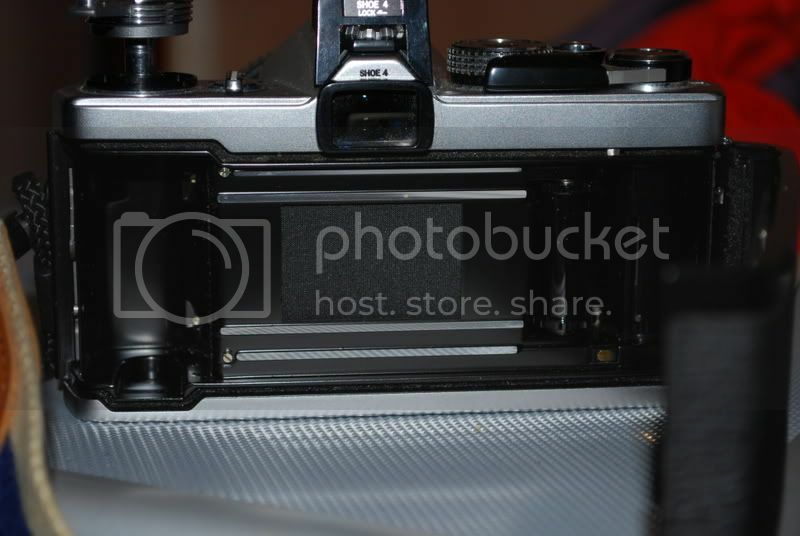 I have some of the largest and ugliest lens hoods known to man on my various lenses. Surely someone needs to get producing some nice, tactile rubber ones again?